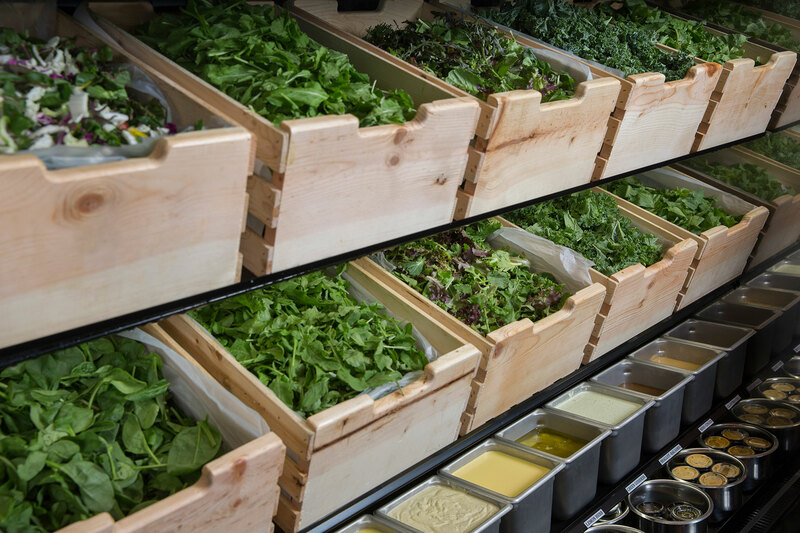 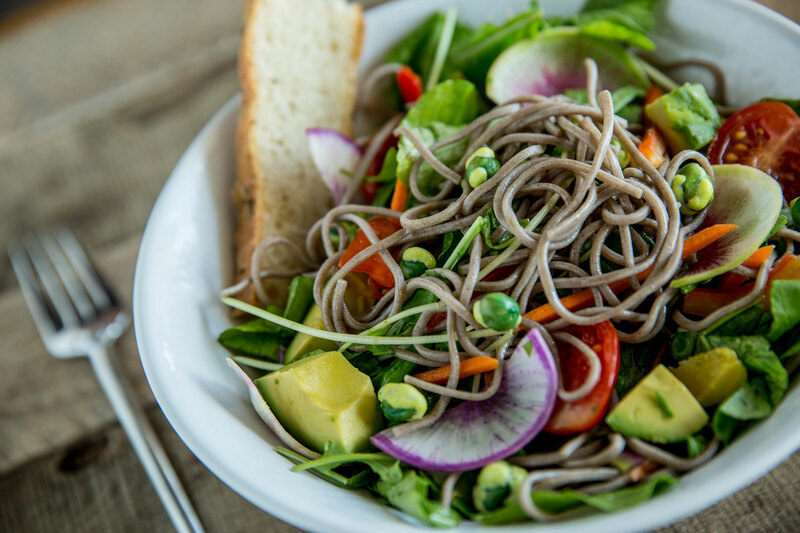 The owners of Maui-based Fork & Salad announced they are expanding to the U.S. mainland and beyond with a new franchise operation. 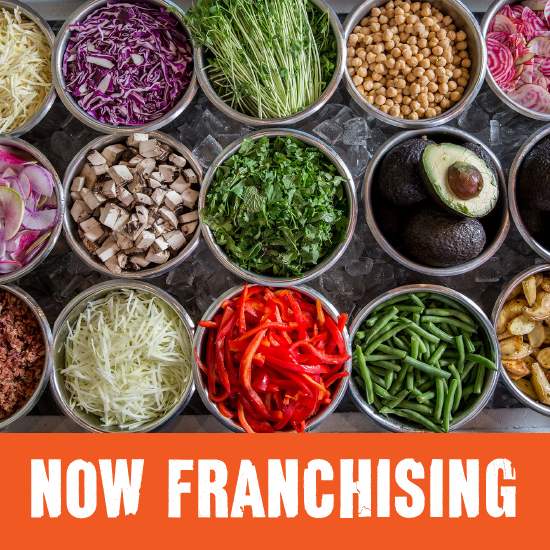 Owners Jaron Blosser, Travis Morrin and Cody Christopher are teaming up with Fransmart, a global leader in franchise development that’s grown brands such as Five Guys Burgers & Fries and Qdoba Mexican Grill into household names. 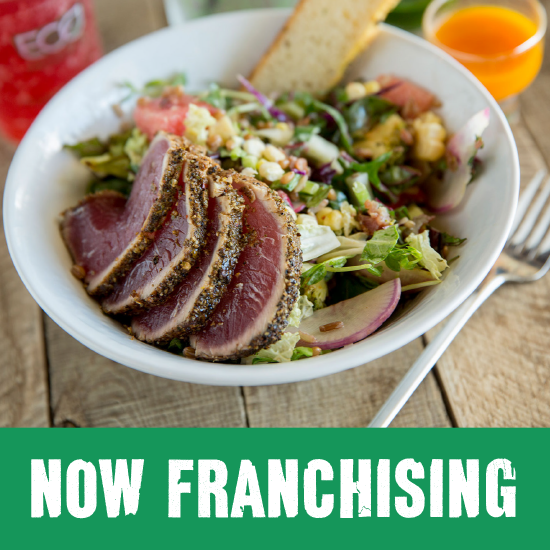 Fork & Salad franchises are now available from coast to coast, with goals to expand the fresh concept and share the spirit of Aloha worldwide. 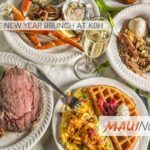 The healthy Maui eatery opened in Kīhei in July 2016, touting over 50 local ingredients, a variety of gluten-free selections, signature salads and sandwiches, build-your-own options and healthy beverages like housemade teas and organic kombucha. 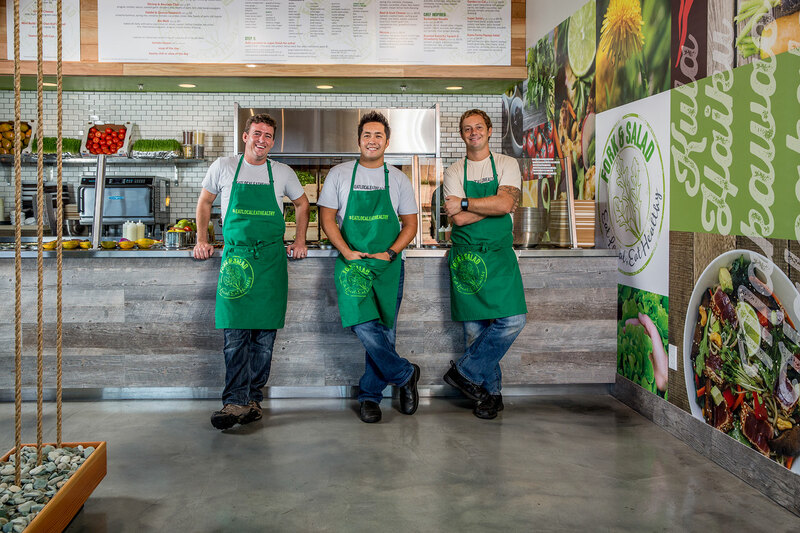 The owners say that those who are interested in joining the Fork & Salad ‘ohana as franchisees will get support from start to finish, from site selection expertise and simple floor plans to custom training systems and localized brand building. 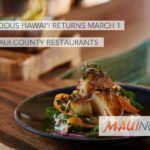 The motto as the brand expands is “Eat Healthy, Think Maui.” The owners say they want guests to always keep nutrition in mind, along with one of the most special places on earth—Maui, whose rich terrain and thriving farms inspired them to begin this mission and share it with the world. 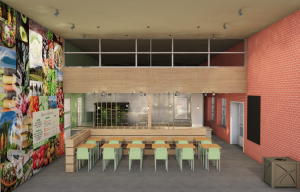 The owners are currently reviewing real estate options in Orange County, California for a corporate store, which will also serve as their mainland headquarters and franchisee training facility, scheduled to open later this year. 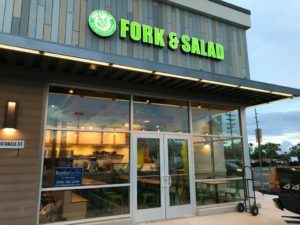 A second Fork & Salad is scheduled to open in the Puʻunēnē Shopping Center in Kahului in the first half of 2018. 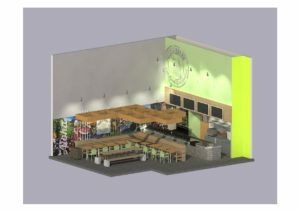 This state-of-the-art, custom-designed space will provide indoor seating for more than 30 guests, with dine-in, take-out and pick-up options.